AUGUSTA- After a strong performance in November, the Maine Republican State Committee held their biennial election of officers on Saturday January 28, 2017 in Augusta, Maine. ​Dr. Demi Kouzounas of Saco was elected Chairman of the Maine Republican Party. Chairman Kouzounas thanked the State Committee for their vote of confidence and expressed her intentions to continue the work led by past Chairman Rick Bennett and that she will keep the same staff. “I am so thrilled to chair Maine GOP and continue forward with positive messaging and a goal to expand our party. Rick Bennett has done an excellent job as Chairman, and I am excited to continue to make history, elect more Republicans and eventually, turn Maine completely red,” said Chairman Kouzounas. Chairman Kouzounas is a Dentist and small businesswoman with nearly 30 employees at locations in Scarborough and Skowhegan. Along with her practice, Dr. Kouzounas also helped start “Bright Smiles,” a dental clinic for low-income children in Portland, and is co-founder of “Dentists Who Care For ME”, which provides a free day of dental care each year. Dr. Kouzounas is the Past President of the Maine Dental Association, a non-profit association of about 650 dentists across Maine. Born in Sanford, Dr. Kouzounas received her doctorate in dentistry at Tufts before serving our country in the U.S. Army. Ryan Lorrain of Waterville was elected Vice Chair of the Maine Republican Party. Vice Chair Lorrain said that he looks forward to working with Chairman Kouzounas and the staff on helping all Republican candidates across Maine run successful data-driven campaigns. Treasurer Ben Lombard of Yarmouth and Secretary Barbara Harvey were unanimously re-elected by the State Committee to their respective offices. 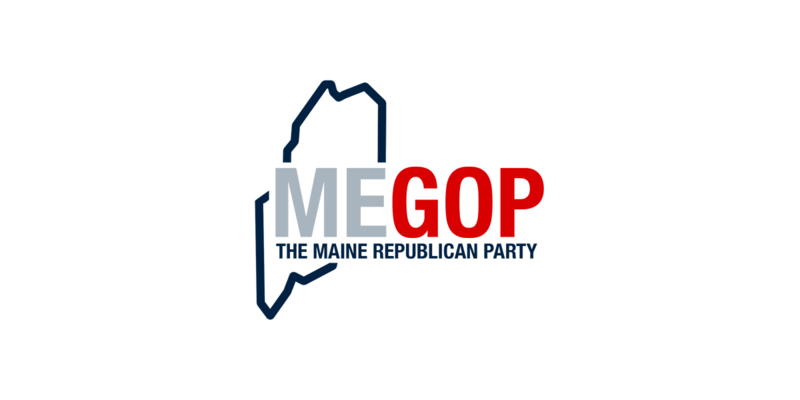 The Maine Republican Party is the state’s premier political organization holding the State’s highest office, a U.S. Senator, a U.S. Congressman, and a chamber of the Maine State Legislature as well as many local elected town, county, and city official offices.